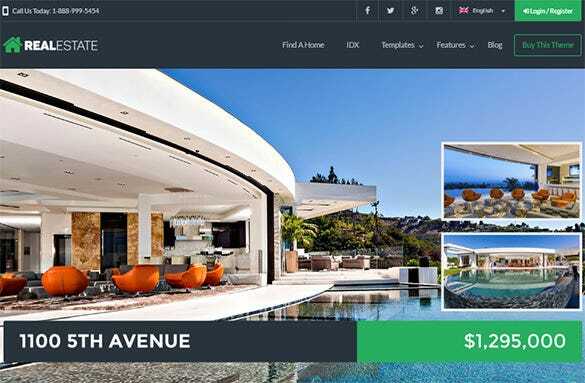 What can be better than a blog to discuss property values, bid for locations and have group of regular customers and dealers! 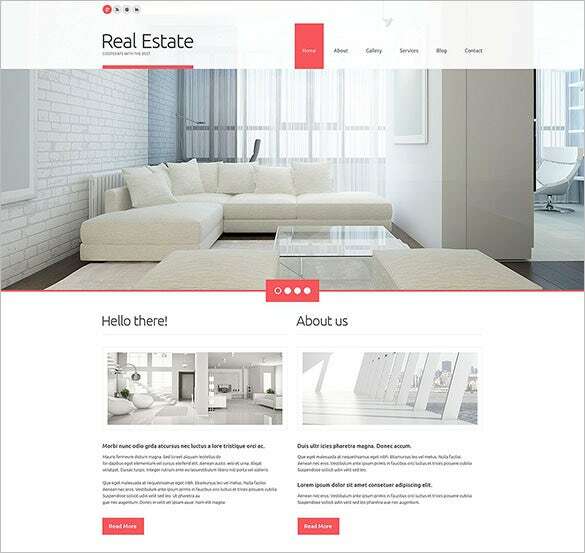 Our premium collection of real estate blog themes and templates allows you the same with awesome features like co-listing support for multiple agents, integrated online maps to get the exact location and view of properties etc. 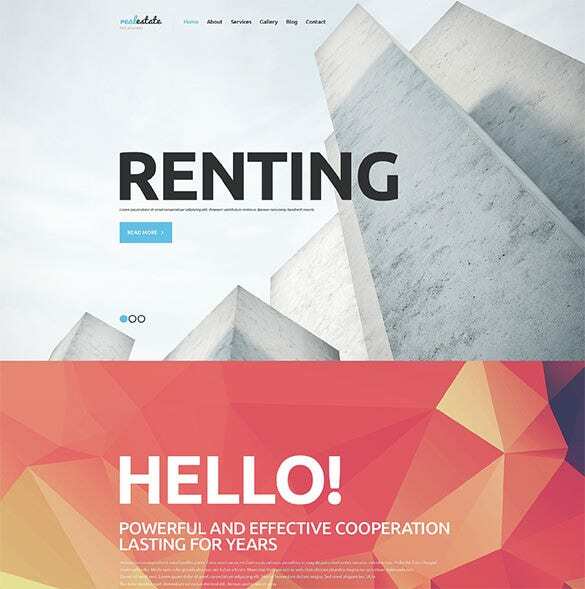 maintaining flexibility for both the users and the administrators. 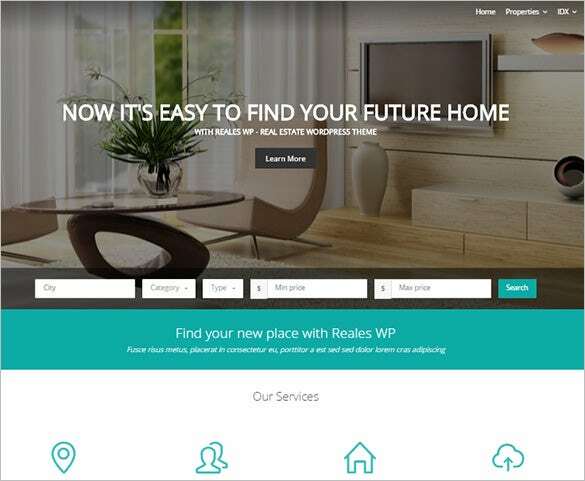 You can also see WordPress Real Estate Themes. 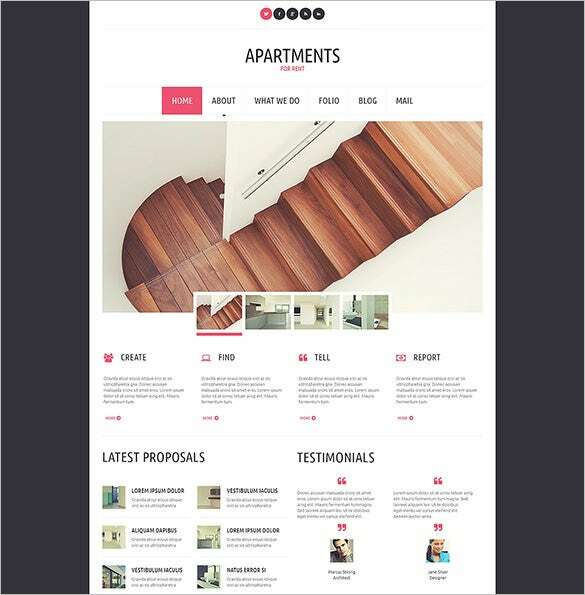 template is fully editable and you can customize it easily with more than 80 pre-included shortcodes. 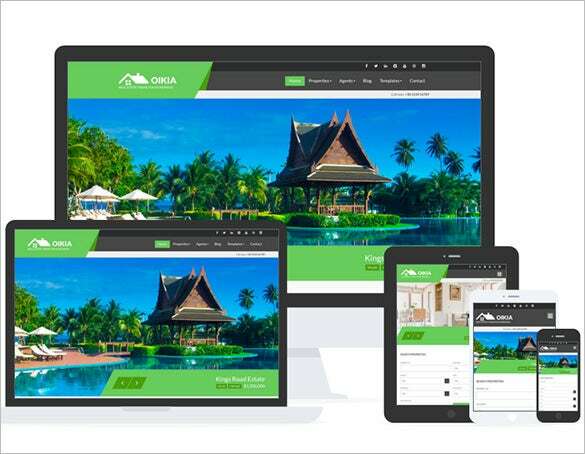 It has an easy 2-step installation process and is SEO ready to help your site climb to the top easily. 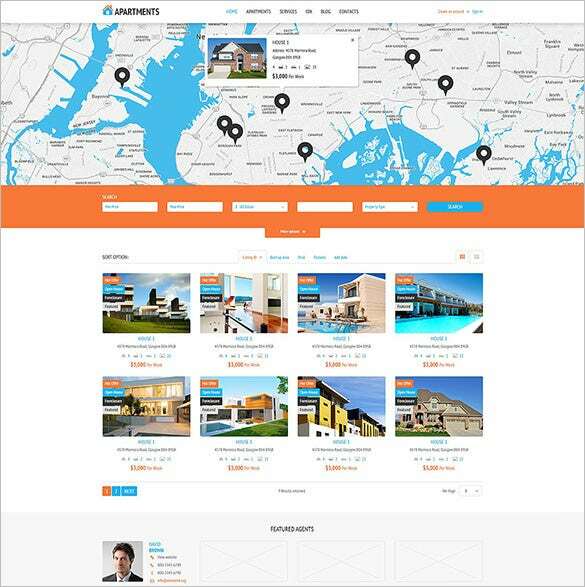 template has a purpose oriented professional design with Google map integration and drag-drop layouts. 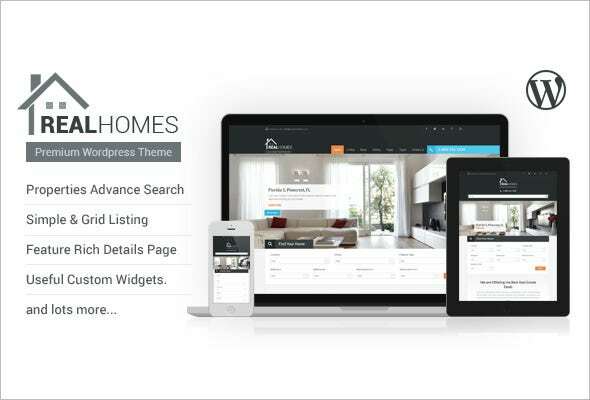 Download it and enjoy various free plugins like visual composer, revolutionary sliders etc. 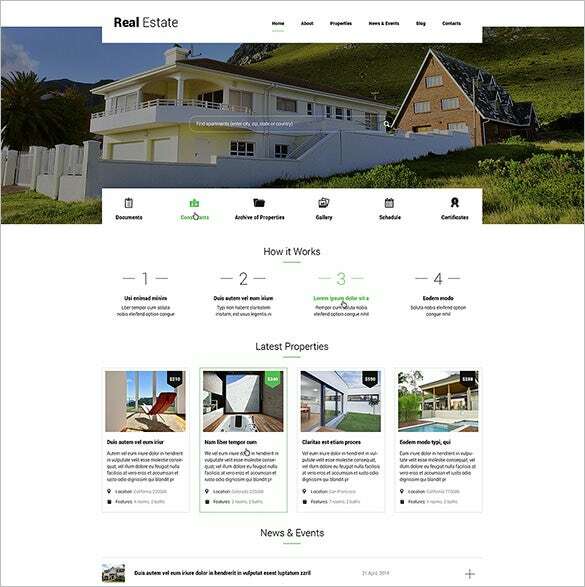 Deck up your real estate portal or blog with this wonderful theme designed especially for real estate companies and professionals. 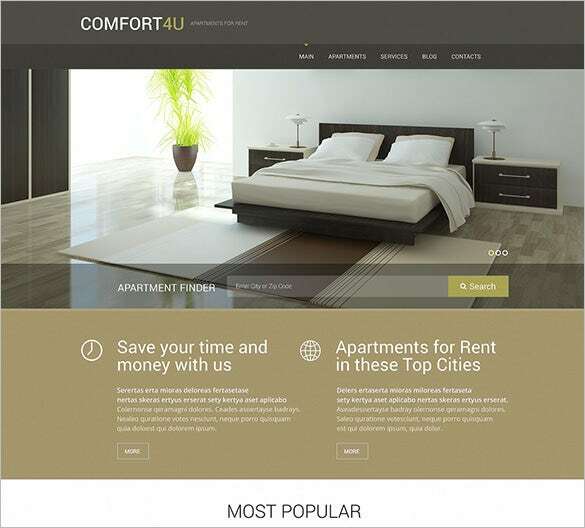 It is feature-rich, fully responsive, powered with cross-compatibility support, web fonts, advanced theme options and a whole lot more! 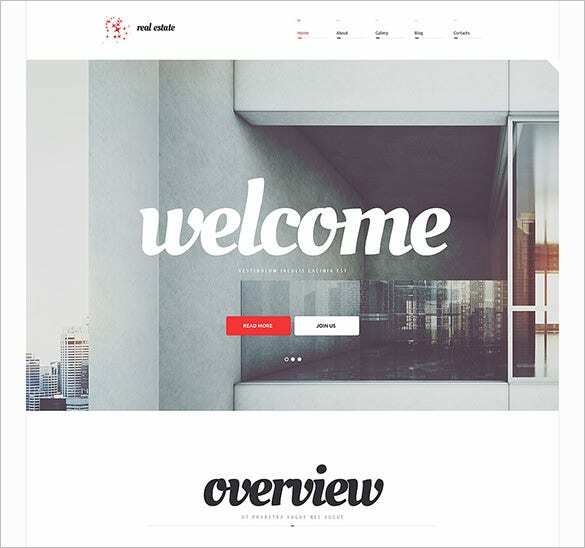 The template also has a live demo so that you’re able to install and setup easily! 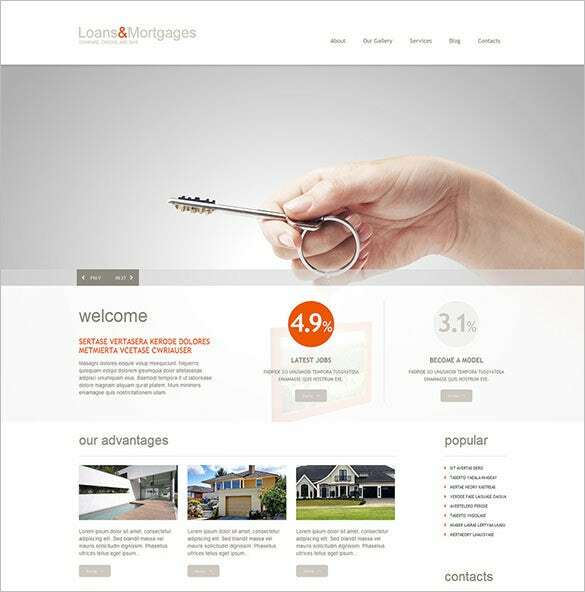 This real estate website template is apt for those who want a frontend agent profile management system. 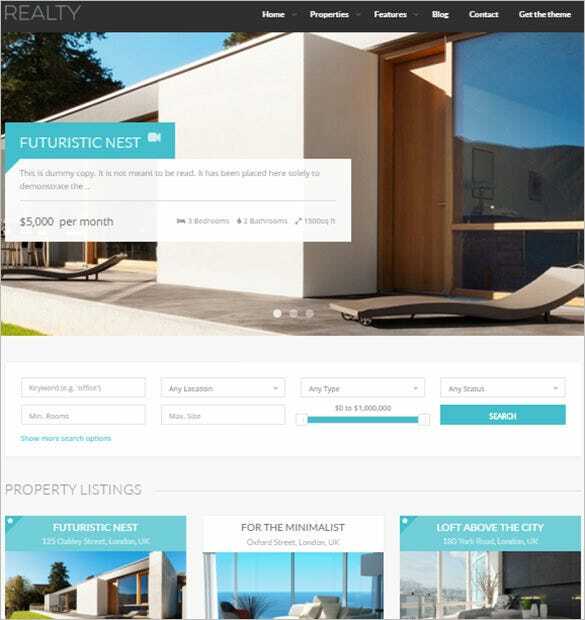 Furthermore, it’s easy to build a listings system too. 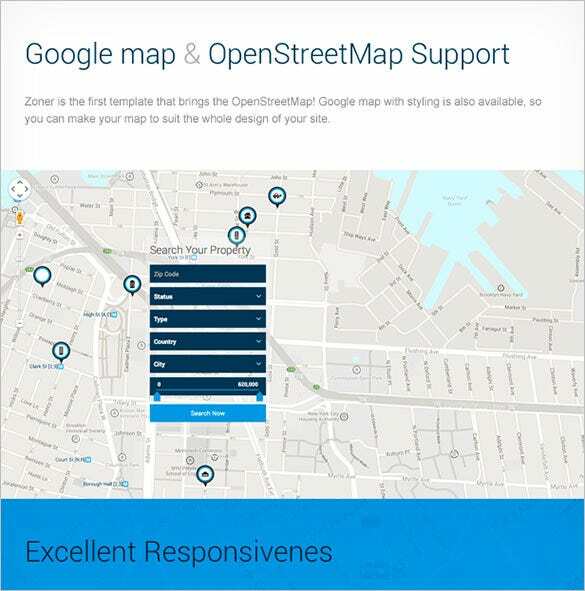 The other plusses of this theme include: 100 percent responsiveness, Google Map Integration, and the design and layout is retina-ready! 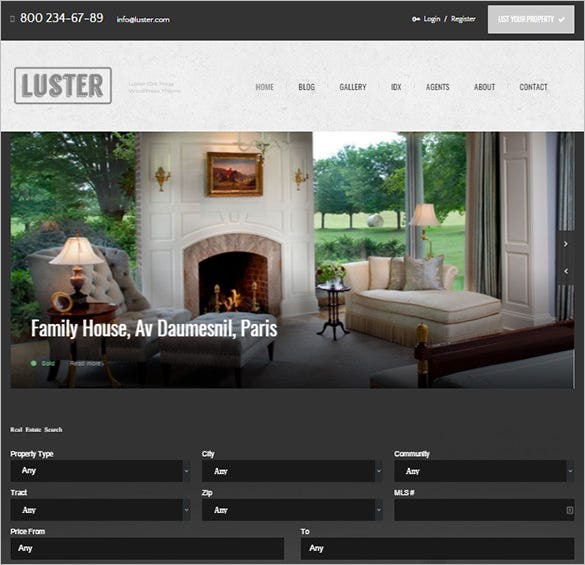 template comes with powerful PHP plugins like contact forms and is well documented, to help you edit or customize it easily. 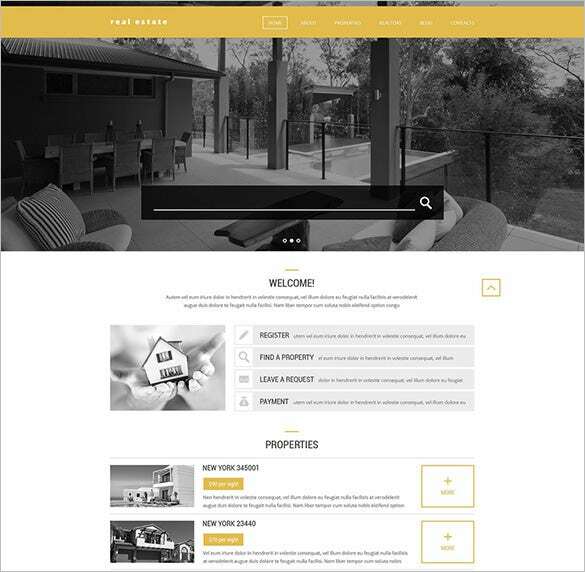 It has a familiar bootstrap based design with tons of HTML shortcodes included to make your task easier. 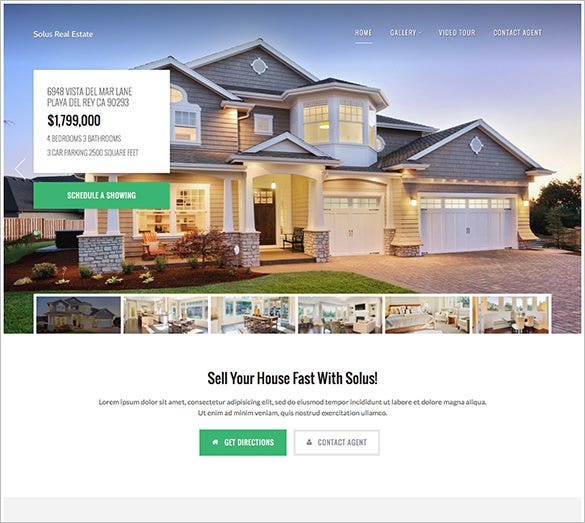 For realtors and real estate outlets that are looking for templates which have simple designs, well why don’t you sample this real estate website template? 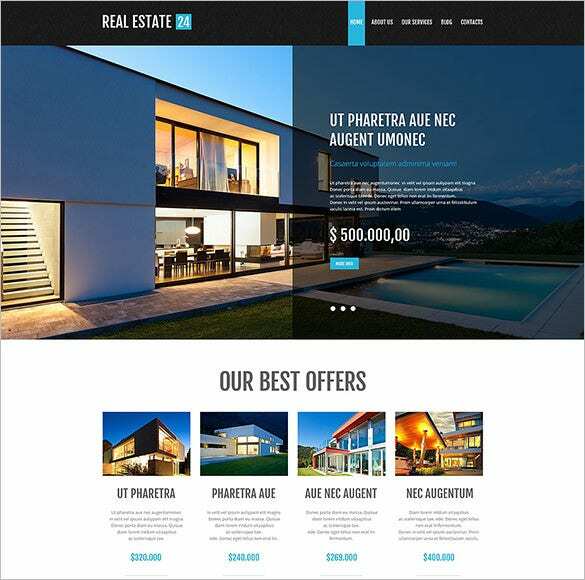 With its grid-layouts, fully responsive design, this template promises to live up to your needs and deliver. 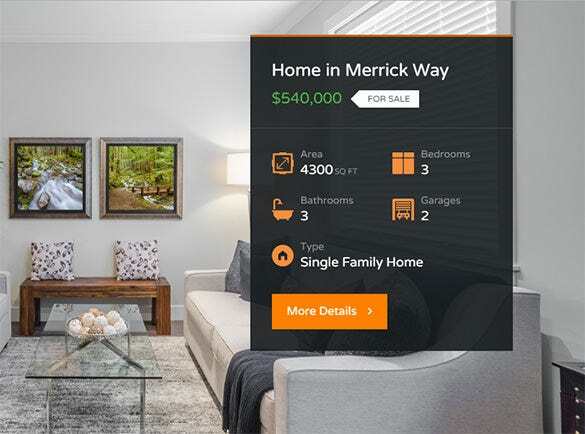 Other feature include: convenient property-listing, customizable features and much more! 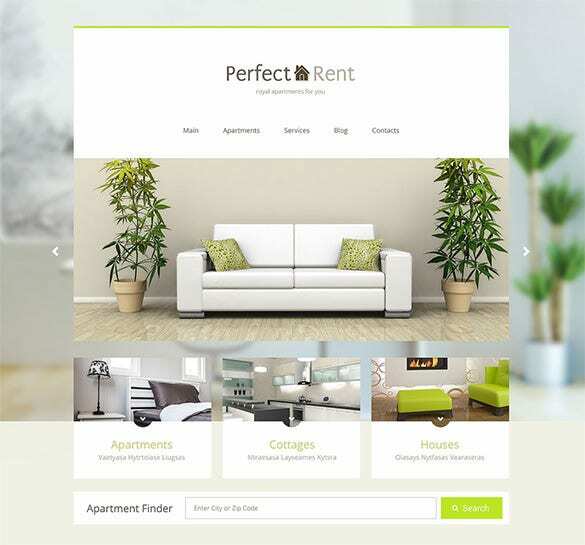 These templates come with added features like frontend/backend property manager, tax calculators, frontend agent/customer profile edition, attractive image galleries, revolutionary sliders and blog themes that are sure to attract the viewers. 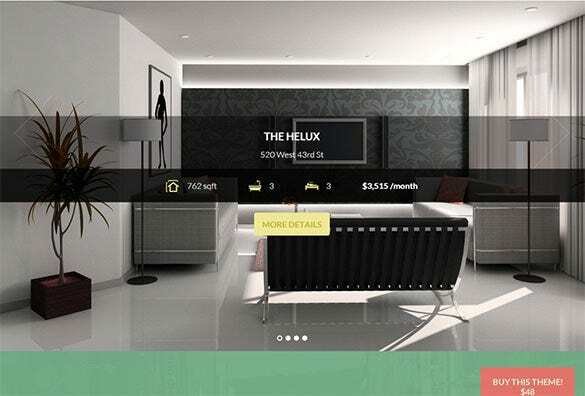 So download them now!